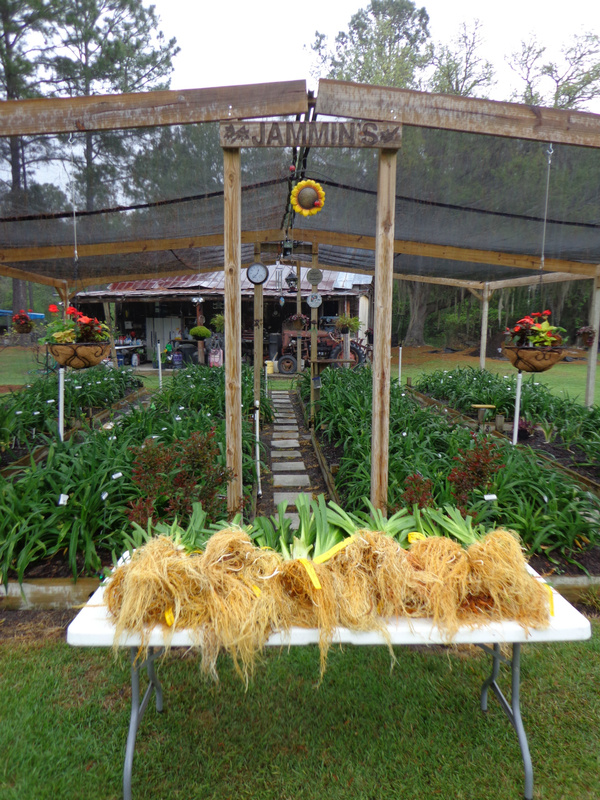 View of Jammin's Larger Daylily Beds in the Back Ground. 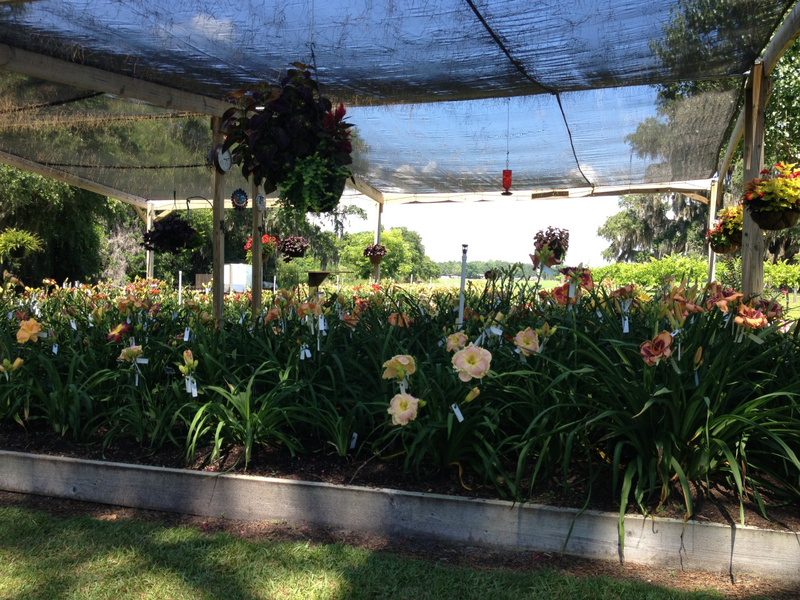 Daylily Beds we do our hybridizing in....Mama Beds as we call them. 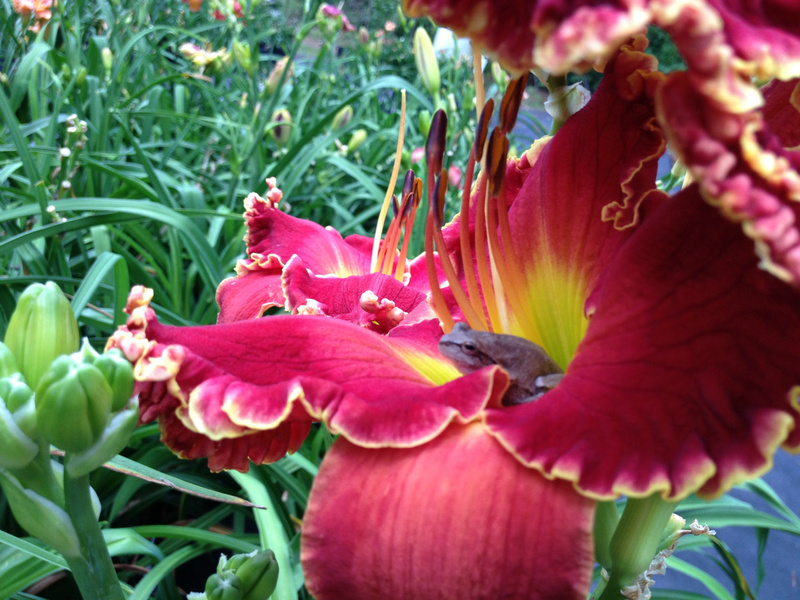 Mr. Frog just sitting there in the morning sun. 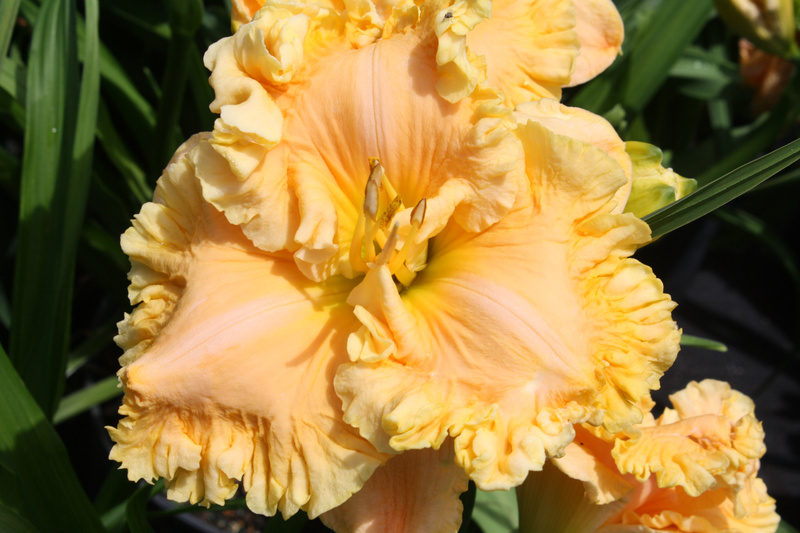 Daylily Blooms....I can't wait until 2014 Spring. 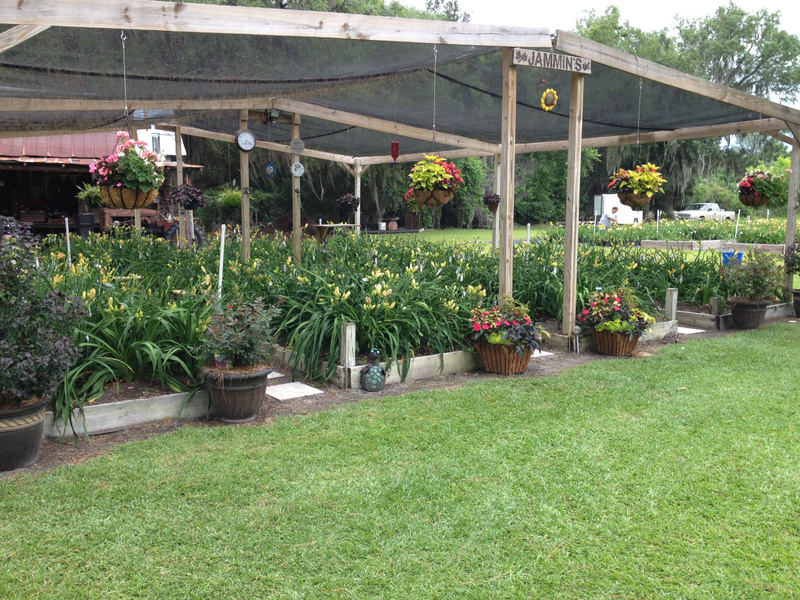 The view from my swing....almost Heaven...I love this picture. 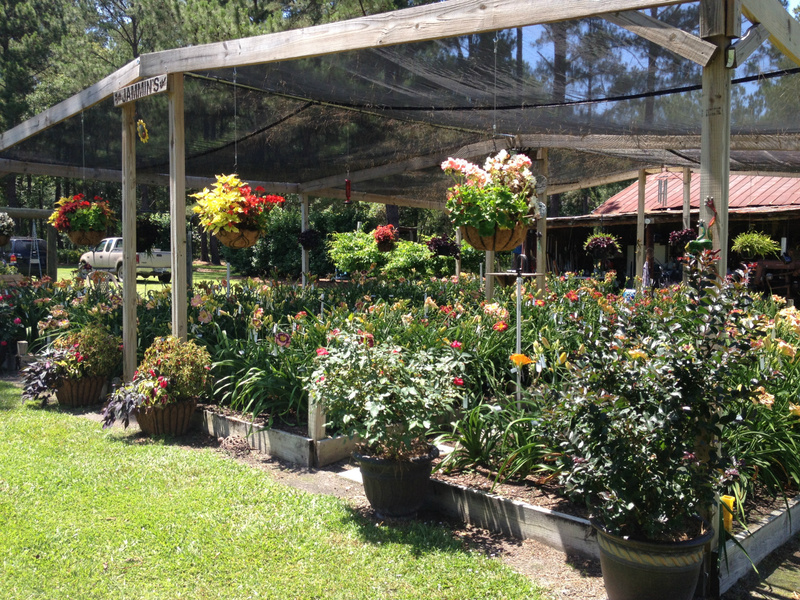 I just can't wait until I retire I can sit here everyday. 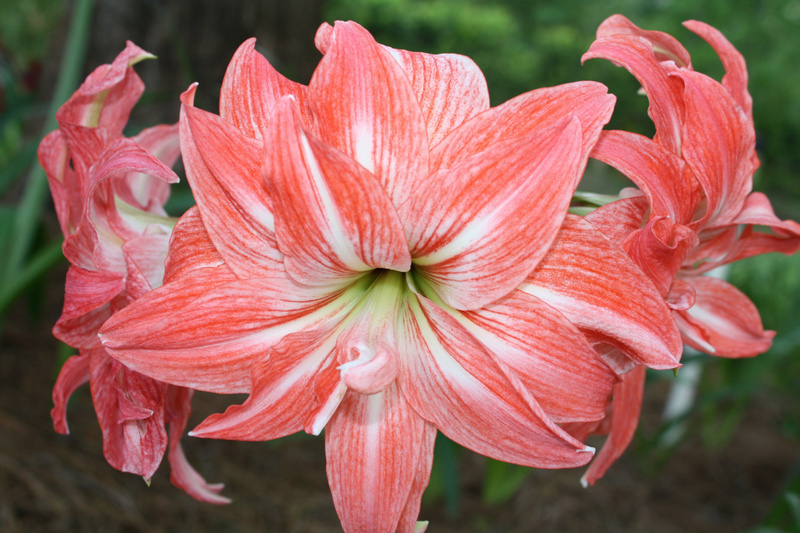 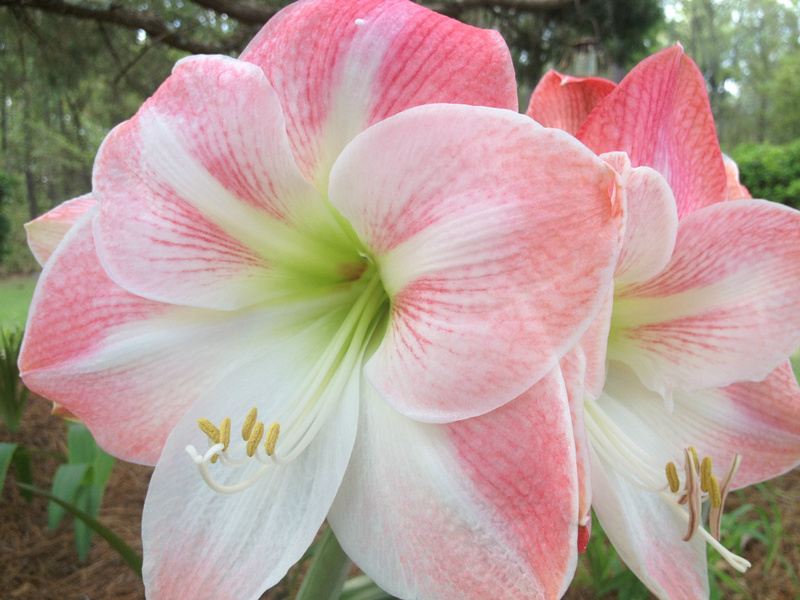 We also have Apple Blossom Amaryllis. 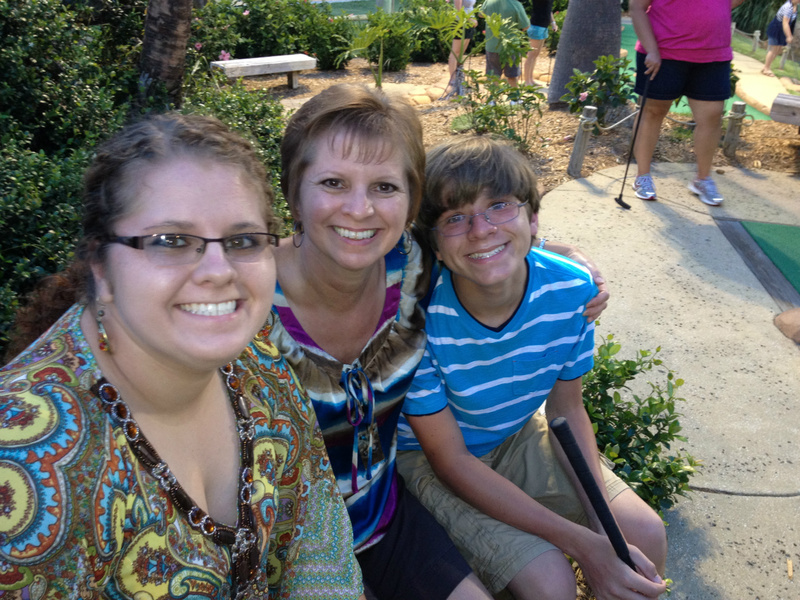 Me and my Best Friends in the World...Amanda and Ben! 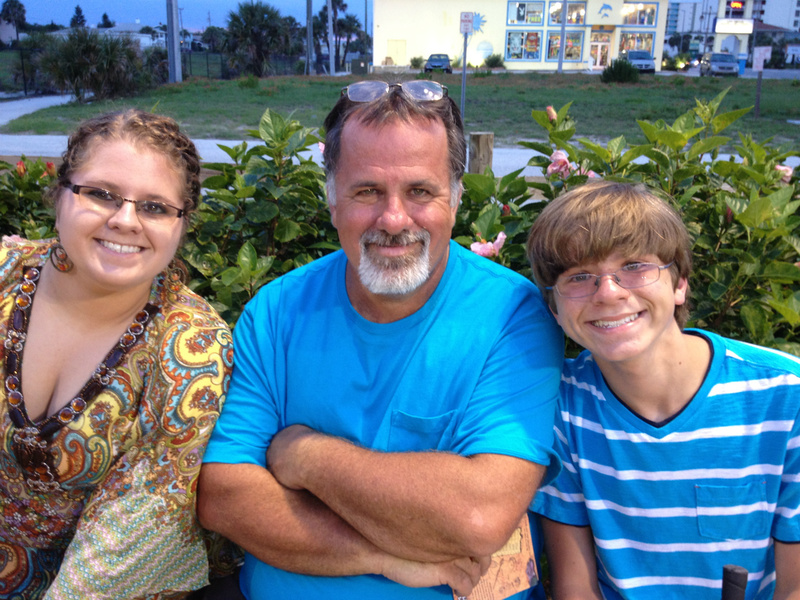 The Muscle of the Group Mark with Ben and Amanda! 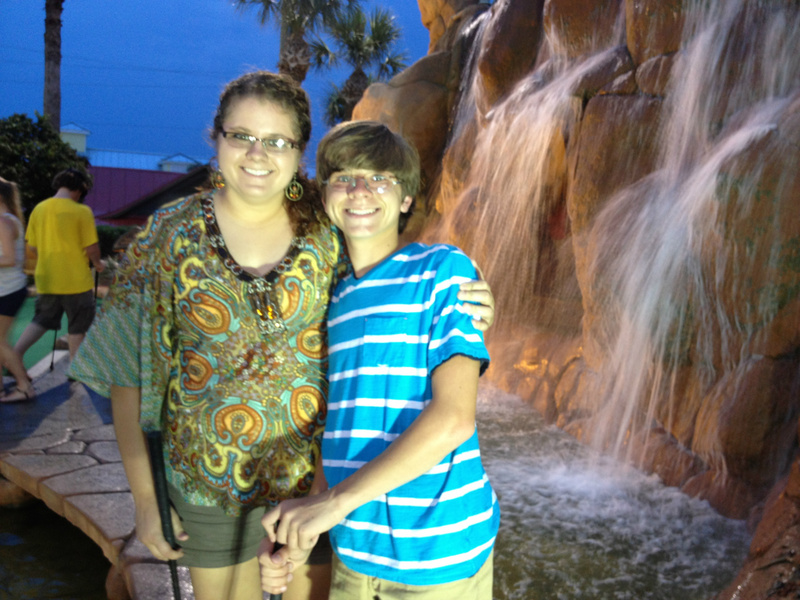 Amanda & Ben the Best Helpers in the Garden. 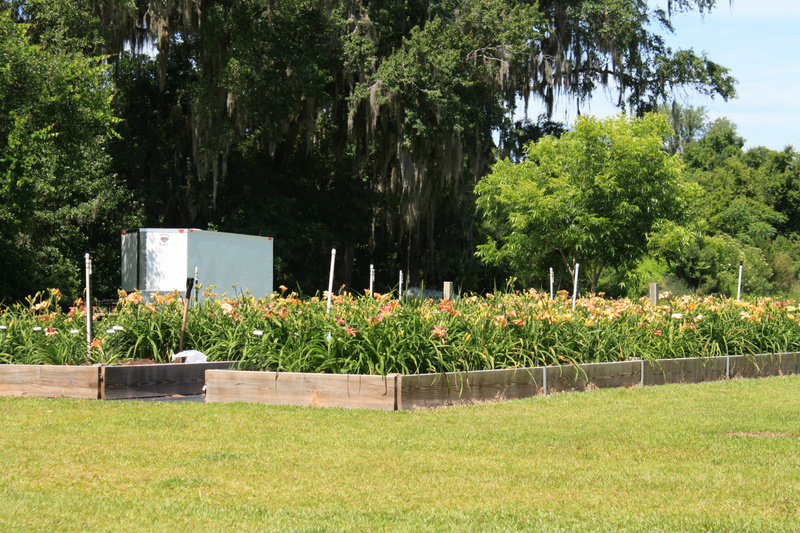 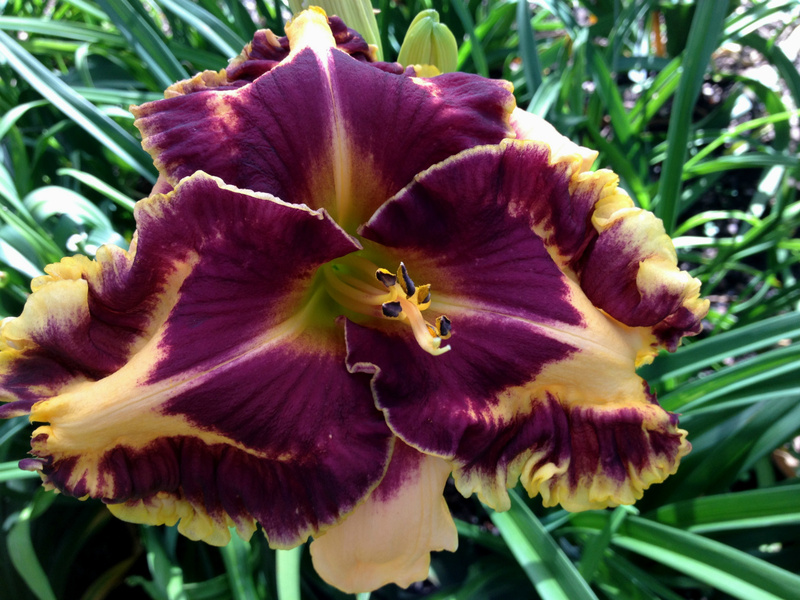 New Pictures of Jammin's Daylily Garden. 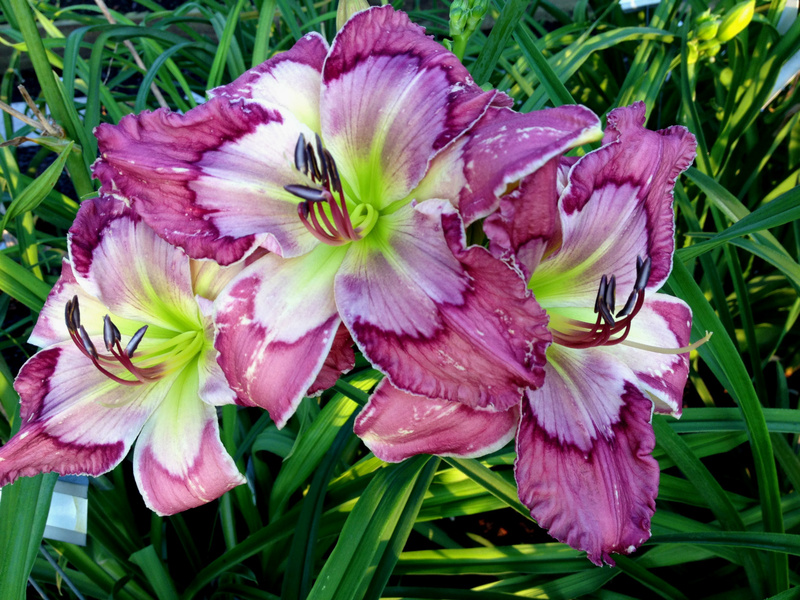 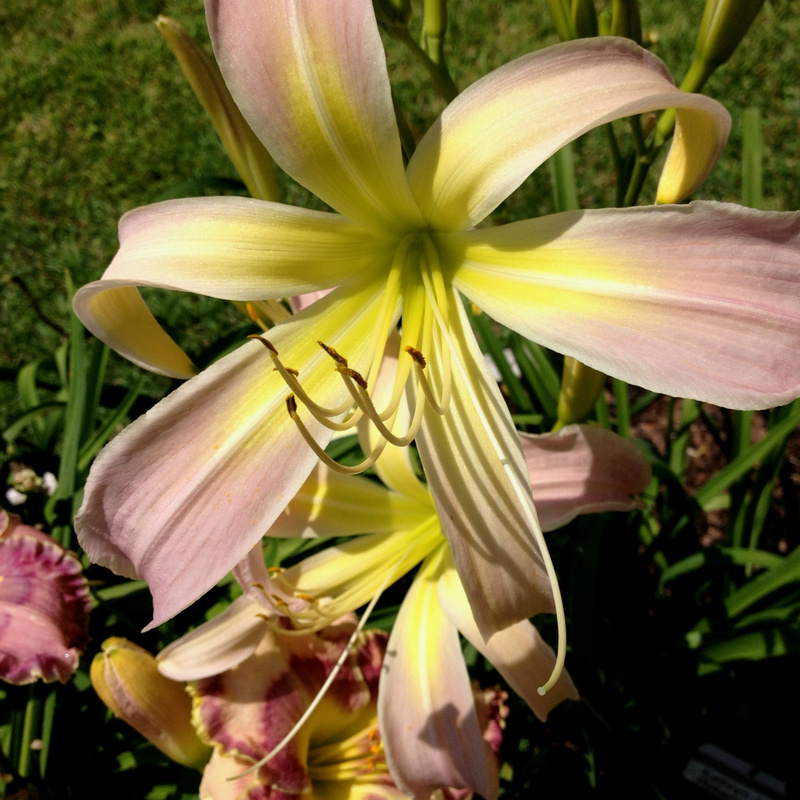 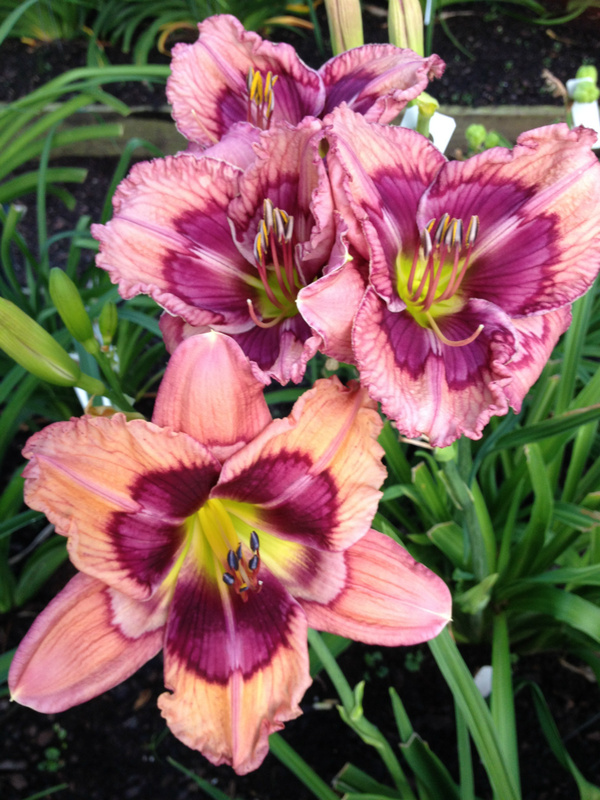 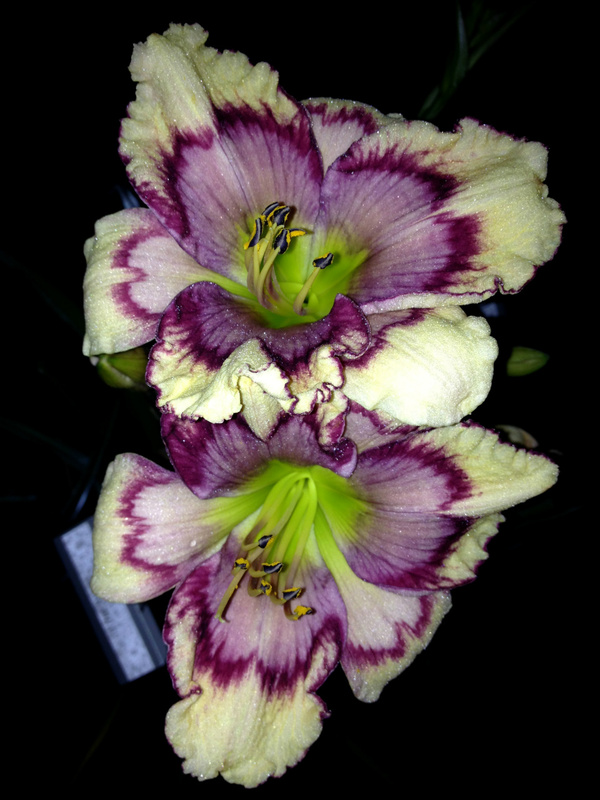 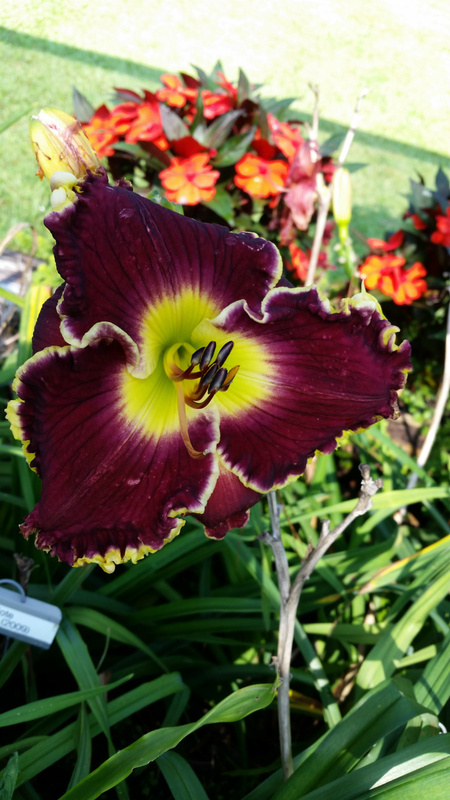 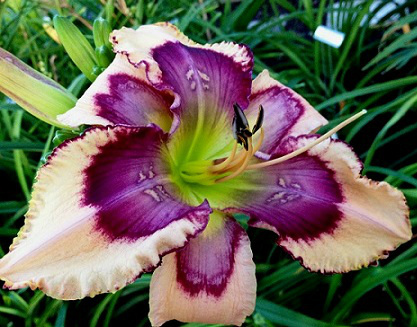 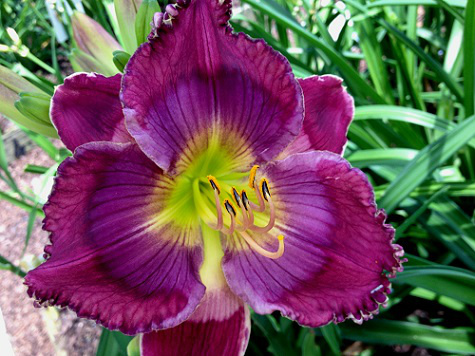 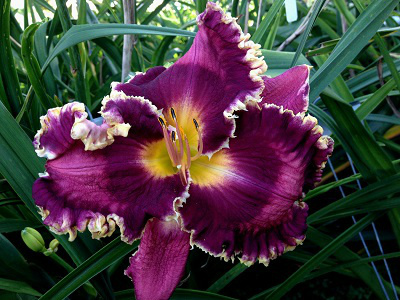 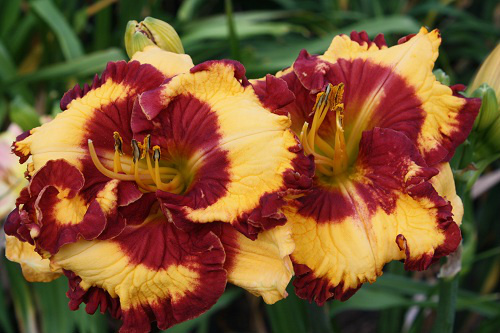 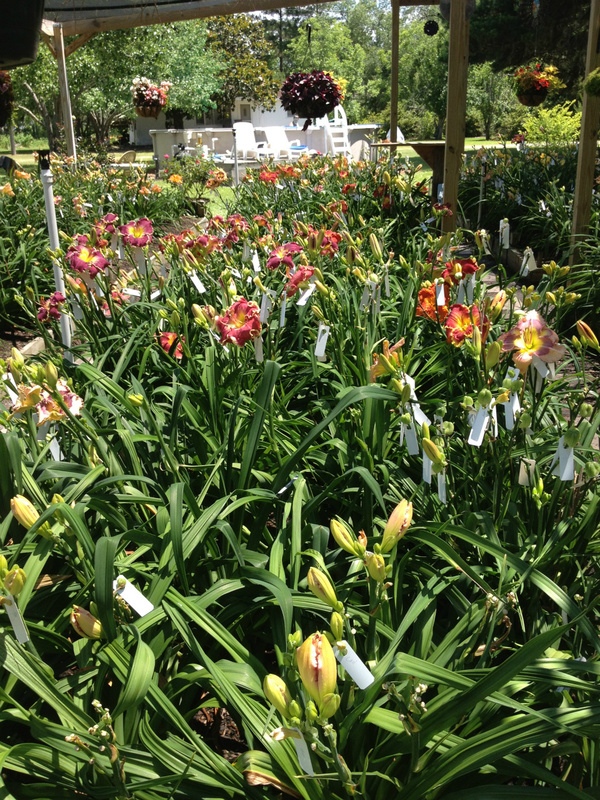 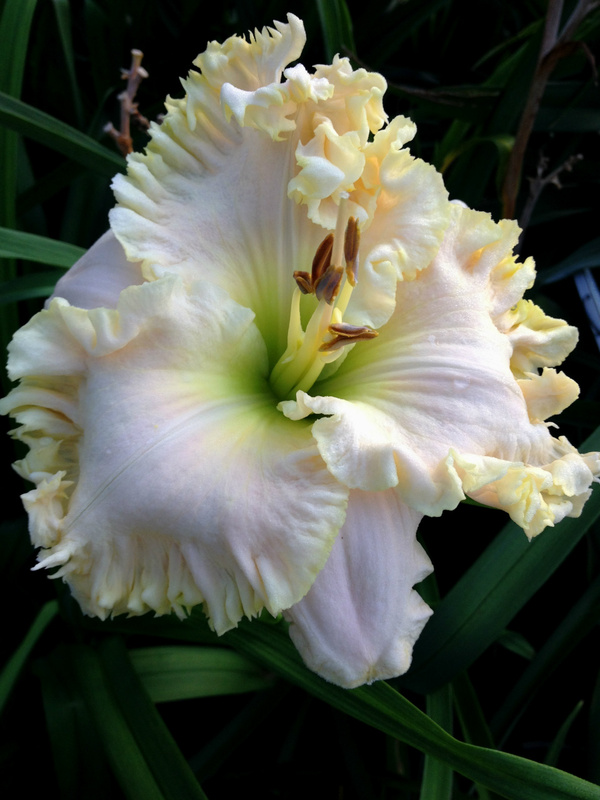 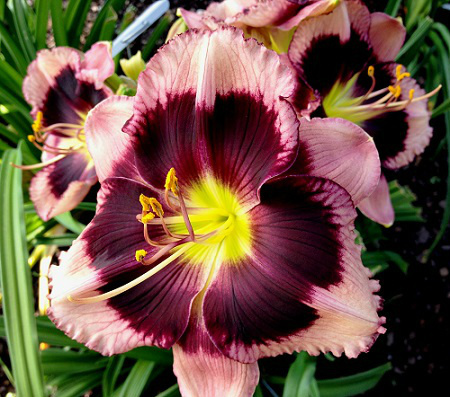 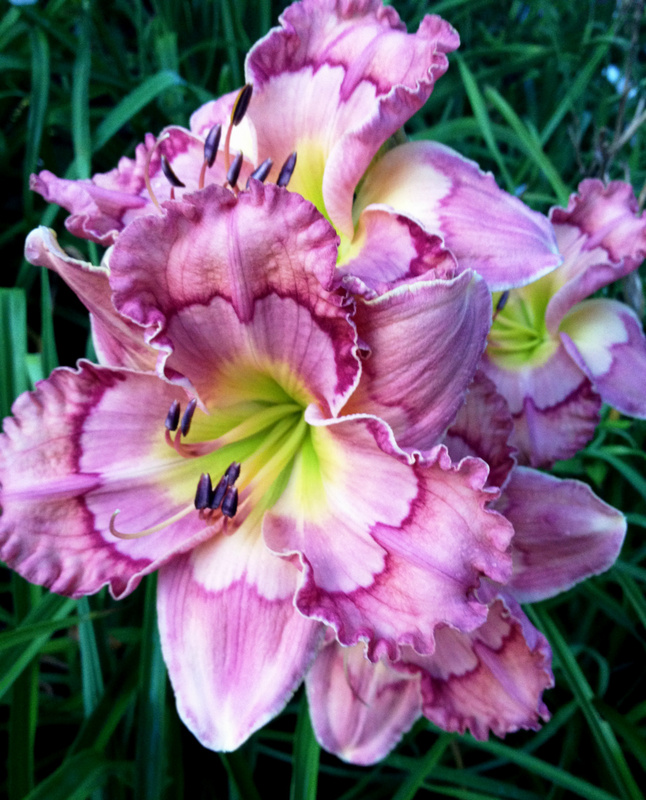 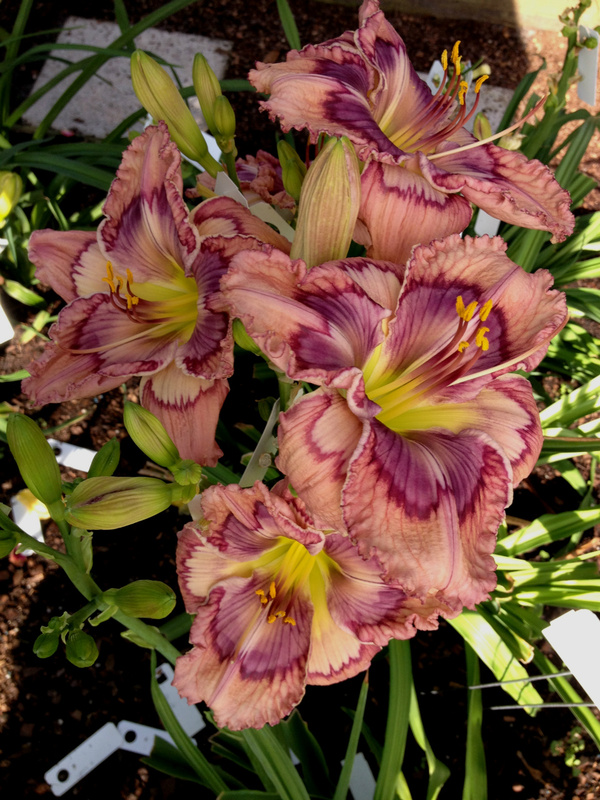 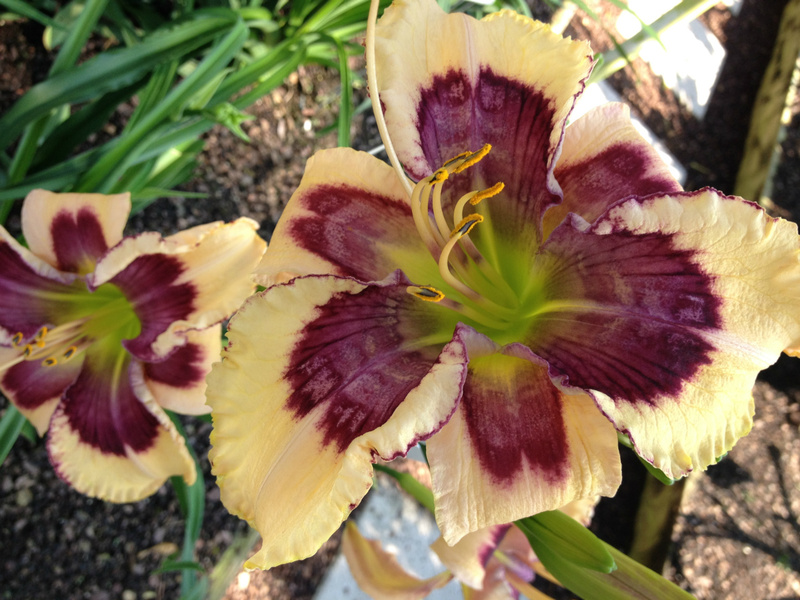 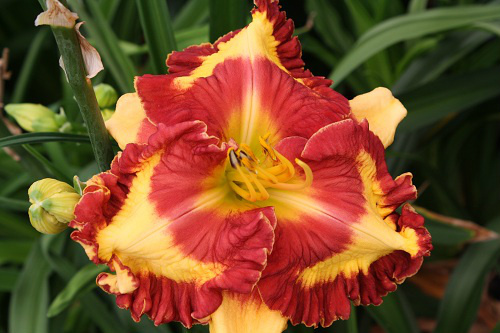 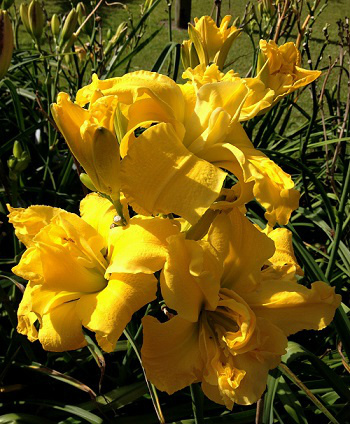 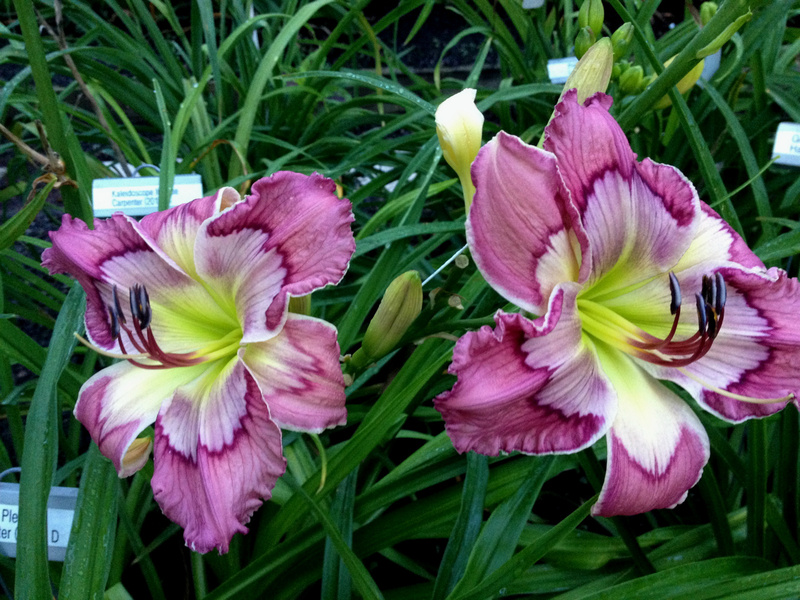 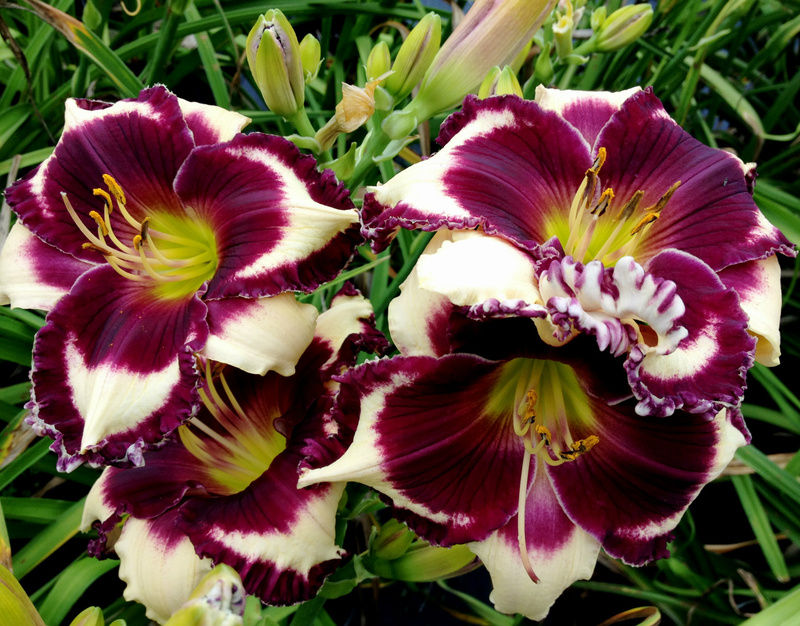 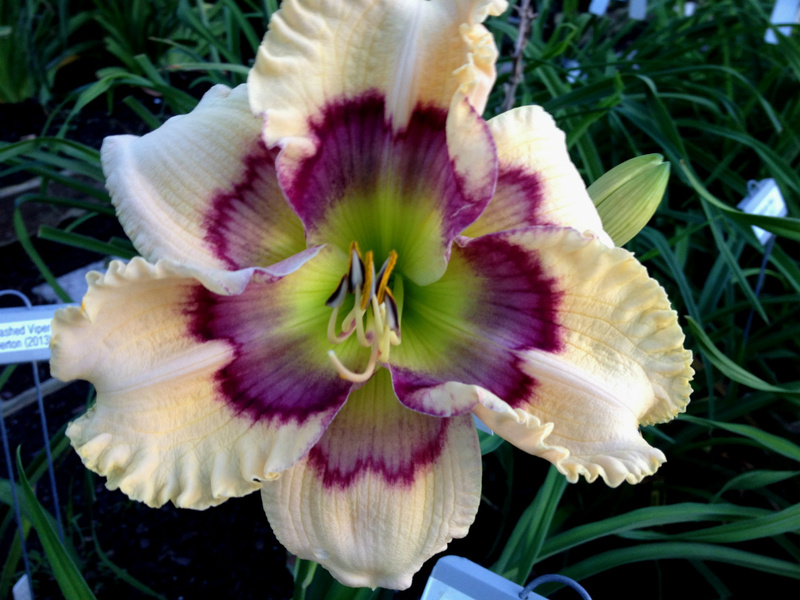 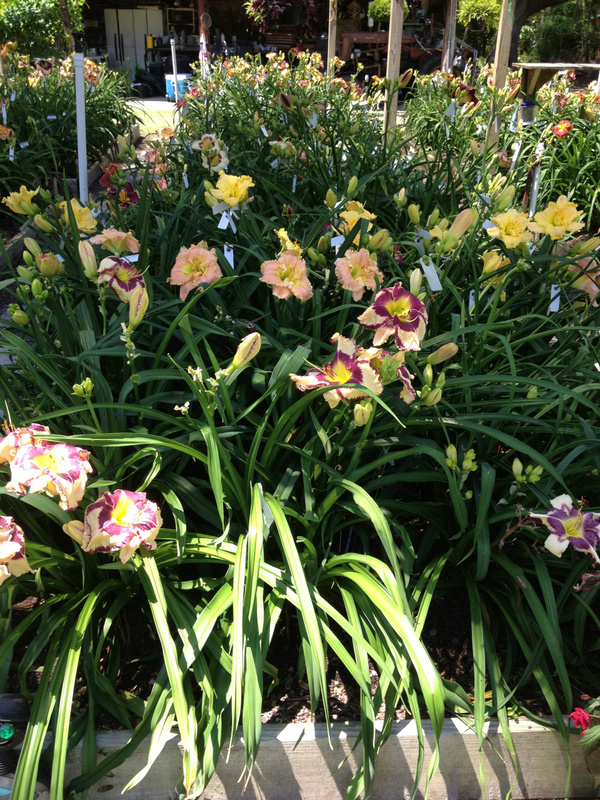 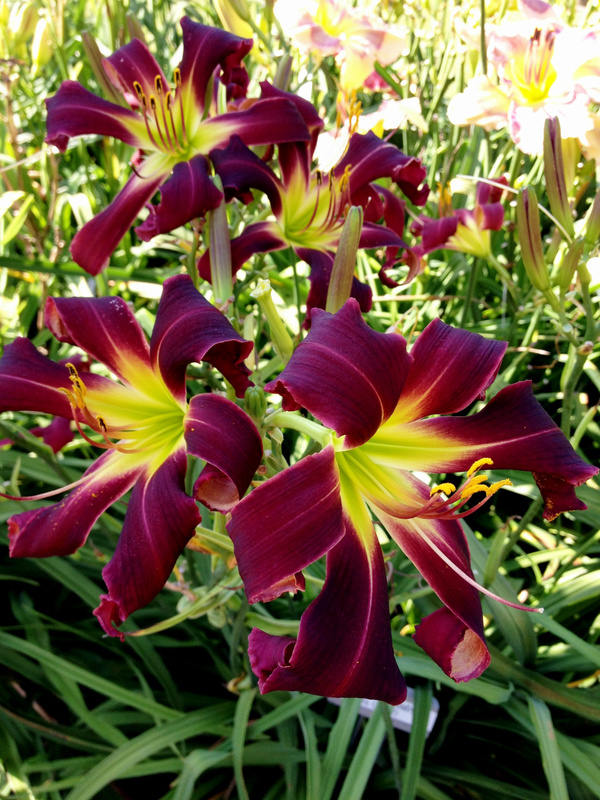 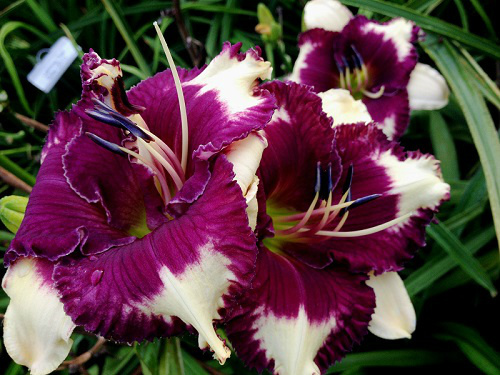 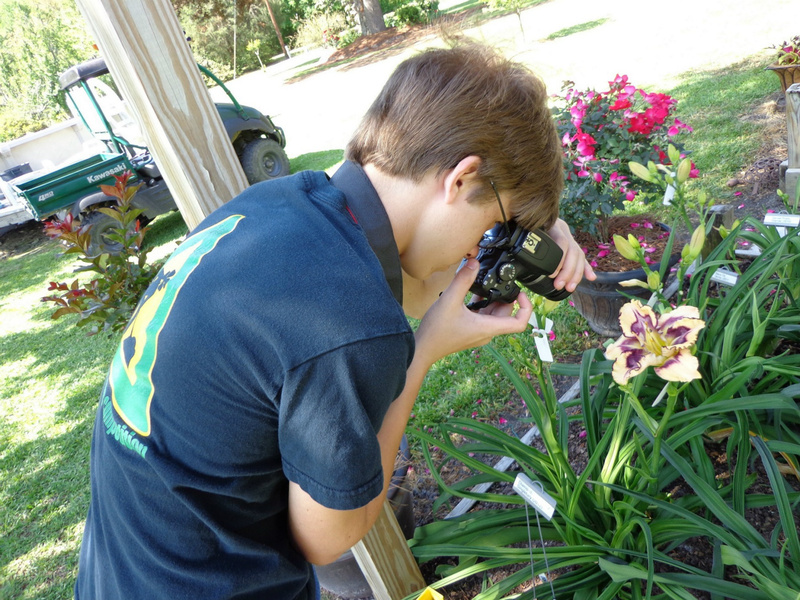 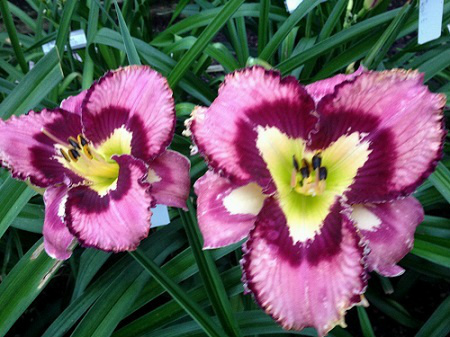 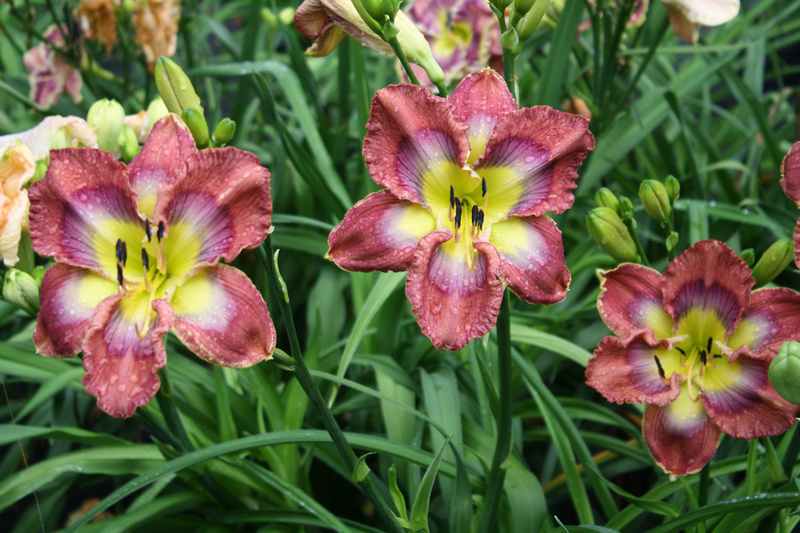 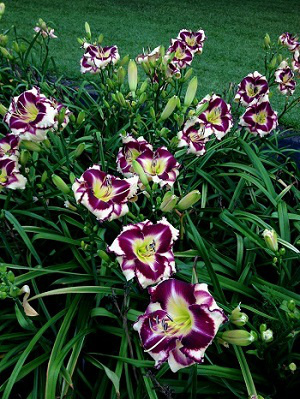 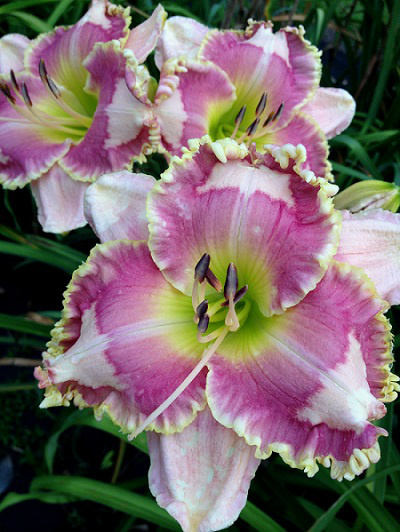 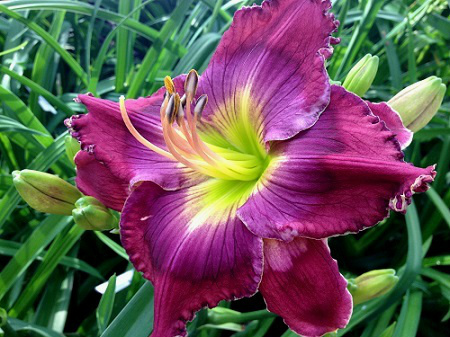 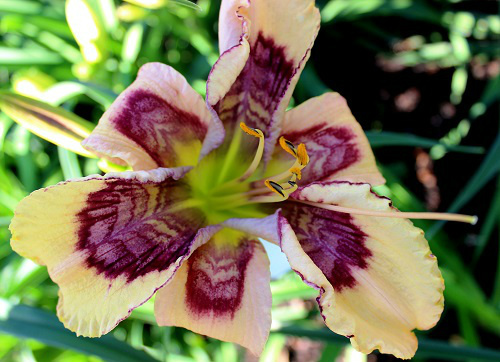 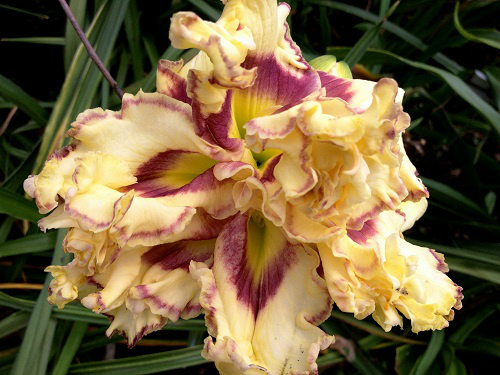 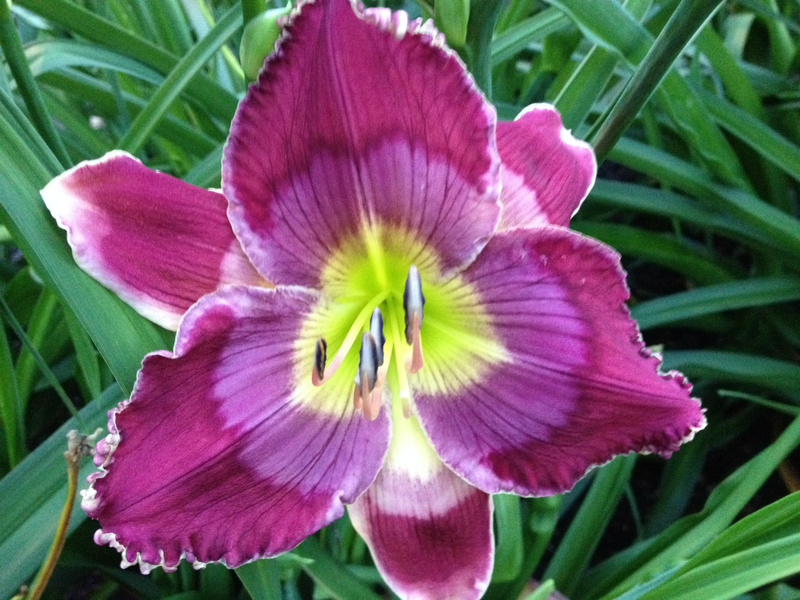 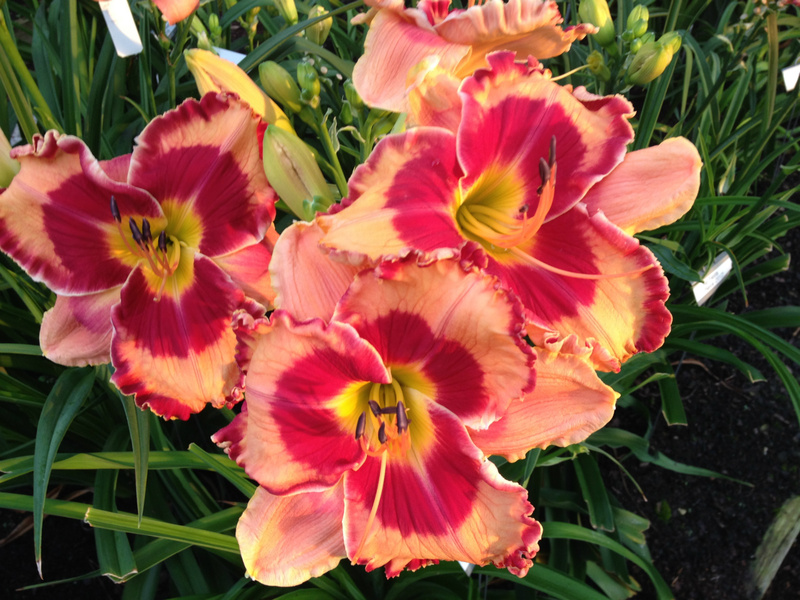 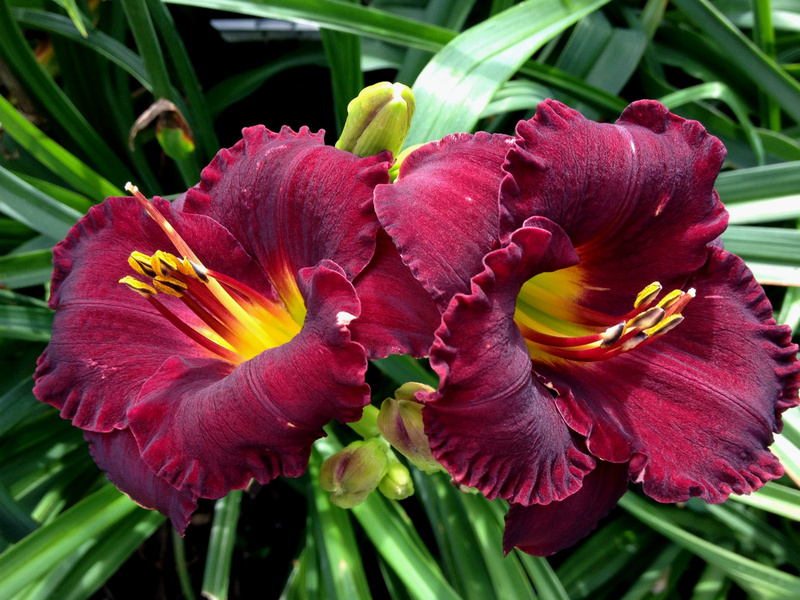 Want to check out your catalogue - looks like you have some gorgeous daylilies!